Elegant Design Sparkling & Still Water Dispensers for office use. 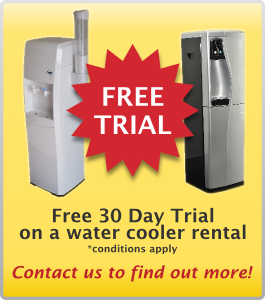 Aqua-Tech provides an exceptional range of filtered drinking water and ice solutions. Our commitment to absolute customer satisfaction means that we only offer products of the highest quality, backed by superior service. 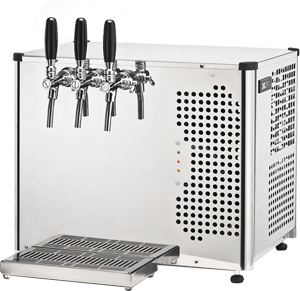 Many businesses today provide drinking water for the refreshment of their staff and customers, whether it is boiling water, chilled water, pure filtered water or ice. We provide practical solutions for businesses like this, with a specialist focus on the needs of the corporate workplace. 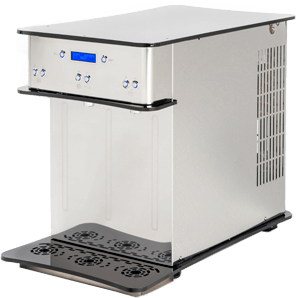 Our products are both functional and stylish – water coolers for pure chilled drinking water, instant boiling water units for tea and coffee, sparkling water dispensers and ice machines. Aqua-Tech products and services are tailored to meet your requirements. Appliances also available to suit Residential applications. We also provide you with first-class service and support. Our highly-trained technicians are skilled in all aspects of installation, servicing, repairs and maintenance. We continually strive to improve our reputation as a valued business partner by offering our customers the very best and most consistently reliable service. Find out how Aqua-Tech can help with your filtered drinking water & ice requirements. Contact us today.